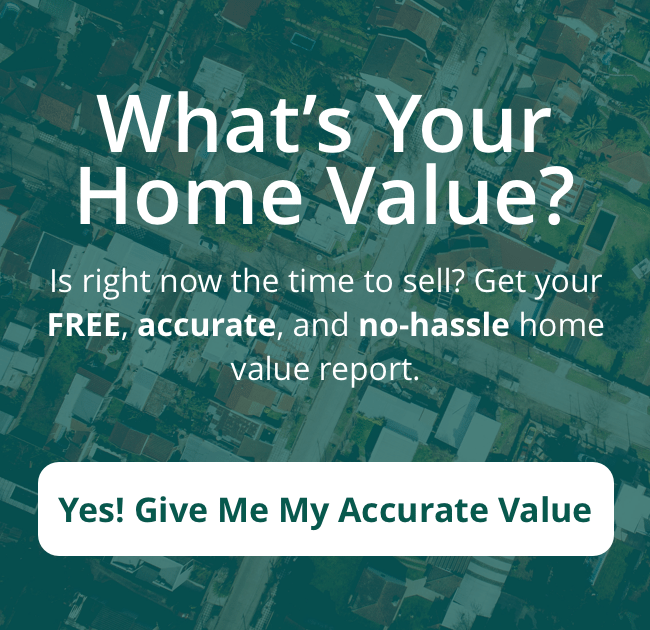 What Do I Need To Do To Sell My House In Baltimore Maryland? You want to sell your Baltimore house, and you want to get top dollar. But “What do I need to do to sell my house in Baltimore“? *NOTE: These instructions are if you’re looking to get full retail value for your house sale. However, if you don’t want to do the things below… or don’t have the time or money to do the things below… you can still sell your Baltimore house fast for a fair value in a win-win sale that’ll save you time and expense. If you’re not, spend the time listening to what the best brokers do to sell houses in Baltimore – just to educate yourself on the options. 7) Get a cash offer. We buy houses all over the Baltimore area, and we do all the work so you don’t have to deal with any of this stuff. Don’t Want To Do The Things Above Yourself? But Still Want To Sell Your Baltimore Maryland House Fast? If you don’t have the funds to do these things... AND can’t wait months to sell your house… then you may be a perfect fit for our local Baltimore house buying service. You’ll submit basic info about your house over here on our website, we’ll evaluate your house, we’ll make you a fair all-cash offer on your house, and you can decide if it’s a fit for you. So if you’re still asking “what do I need to do to sell my house in Baltimore“… now you have 2 solid options.